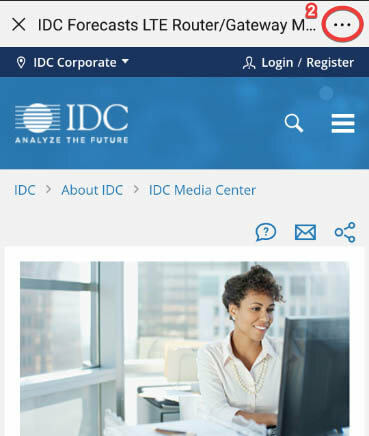 This IDC Financial Insights study uses the IDC MarketScape model to provide an assessment of service providers participating in the digital strategy consulting and agency services market with specific offers and capabilities in risk and compliance. 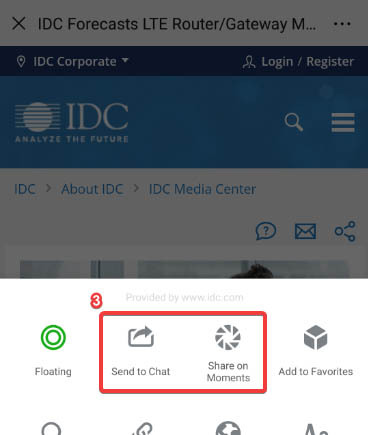 This IDC MarketScape is an evaluation based on a comprehensive framework and a set of parameters that assesses providers relative to one another and to those factors expected to be most conducive to success in this market over both the short term and the long term. "Many financial firms are increasing their focus on regulator's requirements for more sophisticated monitoring," says Bill Fearnley, research director, IDC Financial Insights' Compliance, Fraud, and Rick practice. "As financial firms invest to improve their risk and compliance data and move to more risk-based (versus rules based) analysis, they must do this while preserving the customer experience. 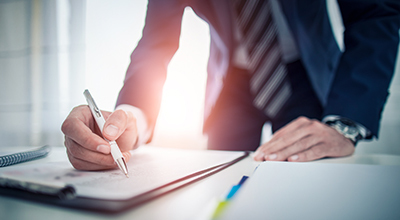 While balancing the need to meet regulatory requirements, control costs, and provide excellent customer service, it's important for financial firms to find systems integration partners that can meet the needs of the individual firms." Wipro Limited, Oracle Corporation, Genpact Ltd., Cognizant Technology Solutions Corporation, Virtusa Corporation, Larsen & Toubro Infotech, DXC Technology Co., Ernst & Young Global Limited, Capgemini Services SAS, IBM, NTT, Infosys Limited, CGI Group Inc.